What Do I Need to Bring to My St. Louis Chapter 7 341 Meeting? There are certain documents that a bankruptcy trustee must review before they can file their report that your case is eligible to be discharged. 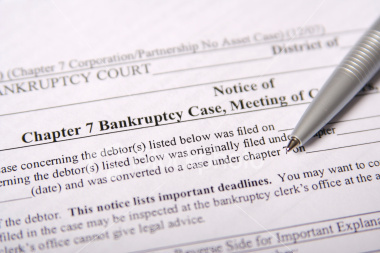 We remind our St. Louis Chapter 7 bankruptcy clients of the documents they must bring to their 341 meeting of creditors on several different occasions prior to the actual meeting. This may seem like overkill, but most of our St. Louis bankruptcy clients are very nervous about appearing in front of the bankruptcy trustee. If you do not provide the necessary documentation to the trustee your case may be dismissed without discharge. Therefore, it is very important to know exactly what is expected of you before you show up to the meeting location. The trustee must review the debtor’s petition, schedules, statement of affairs and means test prior to the hearing. This is commonly referred to as your bankruptcy paperwork. These documents are typically provided to the Trustee electronically or via mail by the debtor’s attorney. The trustee will require, from the debtor, government issued picture identification and proof of social security number. The social security card is the preferred method for such proof. Additionally, debtors must provide a copy of a bank statement, from any account open on the date of the bankruptcy filing, which shows the balance in the account on the date of filing. The trustee will also review the debtor’s most recently filed tax return. 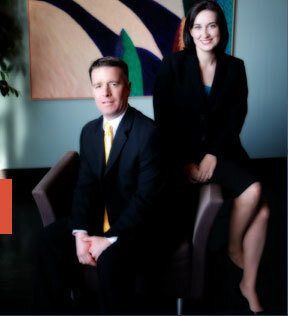 If you have not previously provided these documents to your St. Louis bankruptcy attorney, then you should bring them with you to your meeting. The court will also send you a notice telling you when and where to appear for the meeting of creditors, which will include a list of documents to be brought to the meeting. There is always a possibility that the trustee will want to see a document that you have not provided and that you do not have with you at the meeting. If that happens, he or she will likely continue the meeting to another date so that you have time to provide the requested document(s).